This Flan Napolitano is a cream cheese flan. It is smooth, soft and creamy with an incredibly rich flavor. The caramel sauce sets over the top and makes an impressive dessert. Flan Napolitano is Mexico’s version of the classic flan dessert. 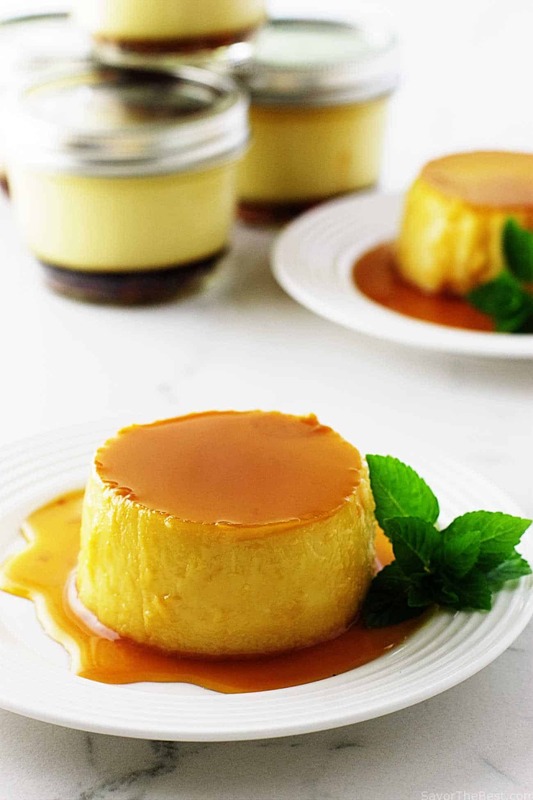 Flan Napolitano is an egg-based custard usually cooked in a shallow dish that has a layer of caramel on the bottom. When it is inverted onto a serving plate the caramel is on top creating a delightful sauce of deliciousness. A creamy, sweet flan custard with a caramel sauce. 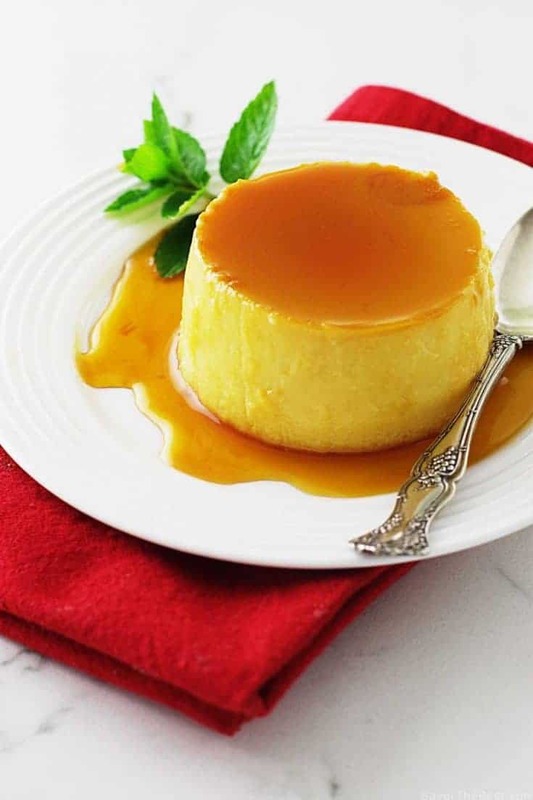 Flan Napolitano is one of the traditional desserts in Mexico, Spain, Latin and Caribbean countries. Also, it is very similar to the French creme brûlée which is so well known in America. In Mexico, Flan Napolitano is made with the addition of cream cheese to the egg mixture giving the custard a firmer and creamier texture. 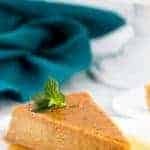 When we lived in the Philippines our family loved the dessert called Leche Flan which was made with eggs, condensed milk and evaporated milk. I watched our friend, Naty, as she put this dessert together and one day she wrote the recipe down for me. I have adapted her recipe and added cream cheese to make Mexico’s Flan Napolitano. I used half-pint wide mouth mason jars to make these delectable desserts. I love how easy and transportable the mason jars are. Screw the lids on and stack them in the fridge until your ready for dessert. As long as you use the jars that have the wide mouth shape to them then the flan will slide out of the jars easily. Be certain to have your dishes warm before adding the hot caramel syrup to them. Even though these dishes are heat-proof they can sustain thermal shock if they sustain extreme temperature changes. If you pour the hot caramel sauce into a cold glass dish, the sudden change in temperature will cause the dishes to break. You can run hot tap water over the dishes to get them warmed up then dry them before placing the hot caramel in them. The hot water bath is an essential step. 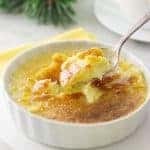 The water will insulate the custard and prevent it from cooking too fast which will cause the egg-based custard to curdle and give it a rubbery texture. Slow, even heating is the key to a perfectly creamy flan. This is a dessert you will want to keep bookmarked. 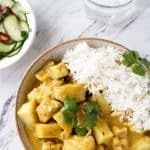 Once you serve it to guests, you will get repeat requests to make more. 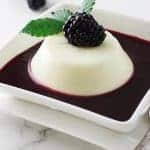 Check out our video and see how easy it is to make this Flan Napolitano. Don’t forget to let the flan sit for at least six hours after it bakes. That will help get the caramel sauce soft and liquidy so it can drizzle out all over the custard. A creamy, sweet flan custard with a caramel sauce. Flan Napolitano is a traditional dish in Mexico. Fill a tea kettle with water and bring to a boil, reduce to a simmer while preparing the syrup and custard. In a small saucepan over medium heat, mix the sugar and water together. Stir gently until the sugar has melted. Once the sugar has melted only stir occasionally to make sure there are not hot spots. Cook until it is light amber in color. Carefully spoon 2-3 tablespoons of hot syrup into each of 6 individual small oven-proof dishes. An example would be pyrex custard dishes. I used the half-pint, wide mouth Mason jars. In a medium size bowl, add the cream cheese and slowly, in increments, add the condensed milk, stirring to keep the mixture smooth. Add the evaporated milk, the egg yolks, sugar and vanilla then mix together. Pour the custard mixture through a fine mesh strainer that has been set over a large bowl and strain out any egg particles or lumps. Place the individual dishes into a 13 x 9 inch baking dish. Ladle the custard mixture into the prepared dishes. Set the pan with the custards in the oven and pour hot water into the pan so it comes half-way up the sides of the custards. Bake for 40 minutes, (check after 30 minutes and cover with a sheet of foil if custards begin to brown) until a knife inserted into the center of one custard comes clean. Do not over cook. Remove from the oven and allow to cool in the hot water, then remove from the water and refrigerate to cool completely. 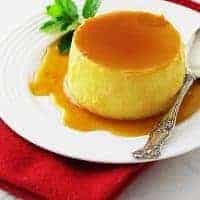 Allow the flan to sit in the refrigerator for at least 6 hours which will give time for the caramel sauce to liquify into the custard. To serve, insert a knife between the custard and the dish to loosen the custard. Carefully invert the dish onto serving plates and garnish if desired. These custards will keep for 3 to 5 days refrigerated. It is a good idea to have the custard dishes warm/hot prior to adding the hot caramel syrup. This step will help prevent your dishes from cracking. Do not cook the sugar syrup too long, only cook it until it is the color of light honey. It will continue to cook after you take it off the heat. In order to pour the caramel syrup into the dishes easier you can transfer it to a heat proof glass measuring cup with a spout but you need to work fast or the caramel will get too thick to pour. 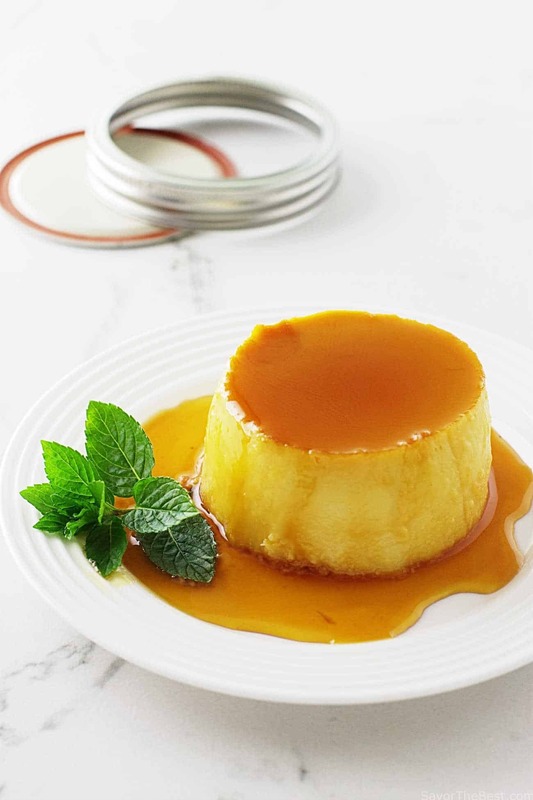 Allow the cooked flan to sit in the refrigerator for at least 6 hours which will give time for the caramel sauce to liquify into the custard. 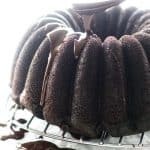 Un-molding sooner will leave a hard layer of caramel on the bottom of the dish but you will still have a delicious flan. When mixing the custard, do not use the blender, mixer or food processor as it will add air bubbles to the mixture. Have you made this Flan Napolitano? We would love to hear from you. I’m not a huge follower of flan in all, but your own look so scrumptious I’m actually food craving one currently! This flan is absolutely image excellent! And that mason jar suggestion is brilliant! I never would have believed doing it in jars, but it makes complete feeling! Hi, Emma….thanks for responding to our post. This flan is so smooth, creamy and delicious. 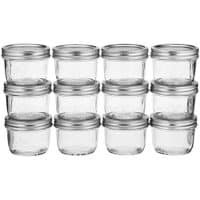 The jars are perfect and Mason makes a smaller size as well that is great for smaller portions. I hope you enjoy the flan. I’m not a big fan of flan at all, but yours look so delicious I’m actually craving one now! And thanks for the tip about warming the ramekins first – I never knew that. This flan is absolutely picture-perfect! And that mason jar tip is genius–I never would have thought doing it in jars, but it makes complete sense! Oh my goodness! This looks like the perfect dessert. Love it! Hi! I plan to try these on my free time, just have a few question, how long will these last if i will put it on a fridge and if I don’t? And can I use a steamer instead of the Oven? Thank you! 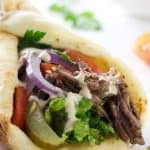 Is this something I could make a day or 2 in advance before serving? Ma’am I have been looking for a dish like this. a flan inside a jar. I have lots of question. 1. Is there any jar requirements so that jars wont break? 2. I would love to see a video of this. please. 3. What do you mean exactly by “It is a good idea to have the custard dishes warm/hot prior to adding the hot caramel syrup. I did not and one of my jars cracked”? you’re a blessing. I hope you can give me your insights. thanks a lot. P.S. 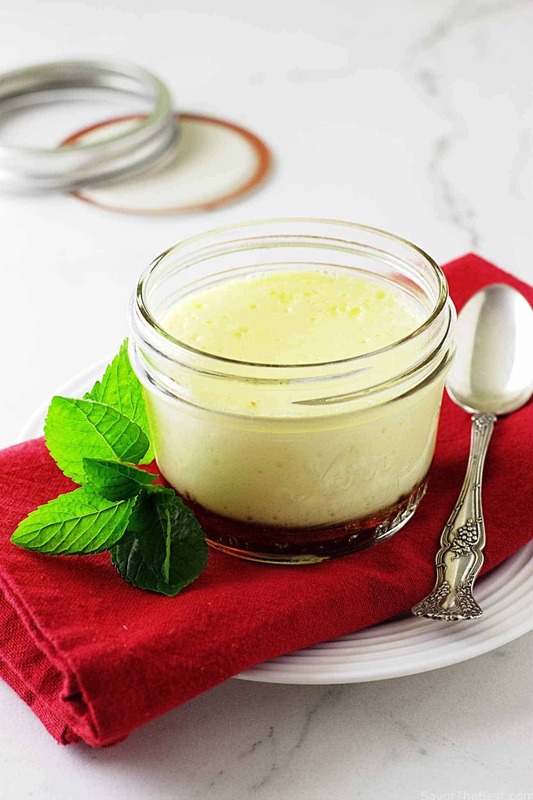 You can absolutely use a plain oven-proof custard dish but I do like the little jars and they also have lids to add when you refrigerate them. Beautiful photos. I really want to try this flan now. 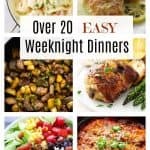 I discovered your site from the Food Blogger Pro facebook pinning group.